Throughout the many years I have spent in the world of computers and technology, one of the most frequent questions I have had has been about the CPU bottleneck. It is a an often asked question since it happens all the time and for all sorts of reasons. It is however quite a complicated phenomenon that can not be easily explained in a succinct way. This is a very nuanced subject, and that is why we wanted to write this special article in which we will speak at length about all the key concepts starting with what the CPU bottleneck is and ending up with the consequences it can have on system performance and how to prevent it from happening. As always, we hope that you will find this information useful and that it will help put to rest some of your doubts. We invite you to leave us any of the questions or comments you may have. To start with, what is the CPU bottleneck? We will first answer this question before going into more detail later on in this article. We can say that there is a CPU bottleneck when the processor is incapable of offering a sufficient level of performance to match the performance of the computer’s other components. In this situation, the CPU is impeding the general performance of the entire system and preventing it from reaching its maximum potential. This can be better understood with he help of a simple metaphor. Let’s say we have a large pitcher of water capable of pouring a liter of water per second. Now imagine that we are pouring the water into a funnel which only allows half a liter to pass through per second. It is clear to see that the funnel is forcing us to pour the water at a slower rate than we would otherwise be able to. This situation is analogous to the CPU bottleneck. Normally, the component which is most affected by the bottleneck is the graphics card since it is highly dependent on computations done by the CPU in order to achieve a high level of performance. In this way, if we have the latest generation of graphics card, but our processor is not able to keep up with it, it will not be receiving data fast enough and will become “idle” since it is unable to work independently from the CPU. Now that we have seen what the CPU bottleneck is, we can start exploring some other important considerations. You should realize that it may not be possible to answer with a simple yes or no whether a certain processor “X” is going to create a bottleneck for a specific graphics card “Y”. Before we expand on our explanation, it should be made clear that to some degree there will always be bottlenecks and not only because it is very difficult to assemble a system with perfectly balanced hardware, but also because the particularities of certain software contribute to making this an almost inevitable phenomenon. We will explore this whole question in detail. If someone were to ask me whether an FX 8350 will cause a bottleneck for a GTX 970, I would have to say that in general it will not. With this combination of components we should not have any serious problems with regard to bottlenecking and we should be able to exploit both of the components to their fullest potential. However, this is not a universal nor a definitive answer since in some cases there will be bottlenecks. We will take three games as examples: Battlefield 4, Starcraft 2 and Guild Wars 2. With the first of these, the bottleneck would be minimal since the game is capable of exploiting multi-core processors which compensates for the FX 8350’s lower IPC compared to the latest Intel CPUs. On the other hand, we will definitely have a bottleneck when playing Starcraft 2 and Guild Wars 2. The first of these is incapable of exploiting more than two CPU cores and relies heavily on IPC, the second game is also incapable of exploiting processors with more than four cores and relies as well on IPC especially for maintaining a stable minimum performance and avoiding very low peaks in performance. 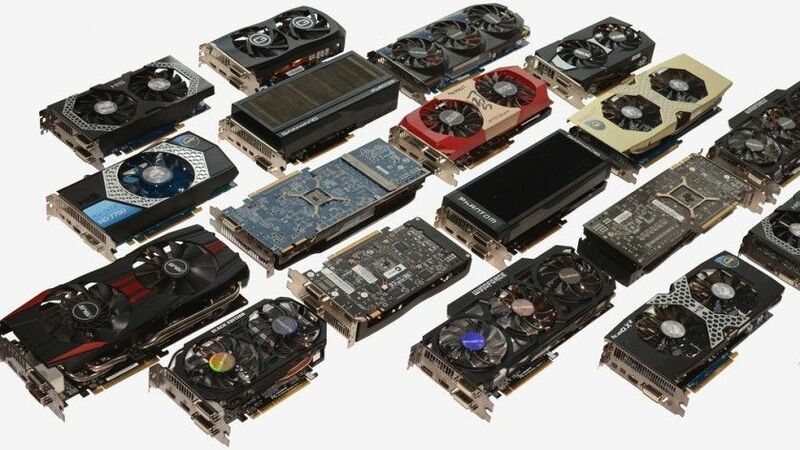 People have a tendency to think that the most important component is the graphics card, as a result they often don’t pay enough attention to the CPU. This is a common mistake which can end up playing bad tricks on us. You should take into account that in general people upgrade their CPU less often than they do their video card and that its impact on system performance is much higher and much harder to improve if it is found to be lacking. Let me explain. If your video card is struggling to keep up with a game, you can always lower the resolution and make some adjustments to the graphics settings in order to regain fluidity of game-play, but if the problem is with the CPU, this won’t be enough to solve the problem. There are very few graphics settings that have any impact on the CPU at all and changing settings won’t perform miracles. I know what some of you are thinking, why don’t you just overclock the CPU? This is indeed an option, but it is complicated, involves certain risks and will not produce miracles either. Another common mistake is to think that a given processor will never produce a bottleneck, like the Core i5. But, reality is a different story and it really depends on each individual game. There are games such as ARMA III which devour resources and could produce bottlenecks even with this type of processor. 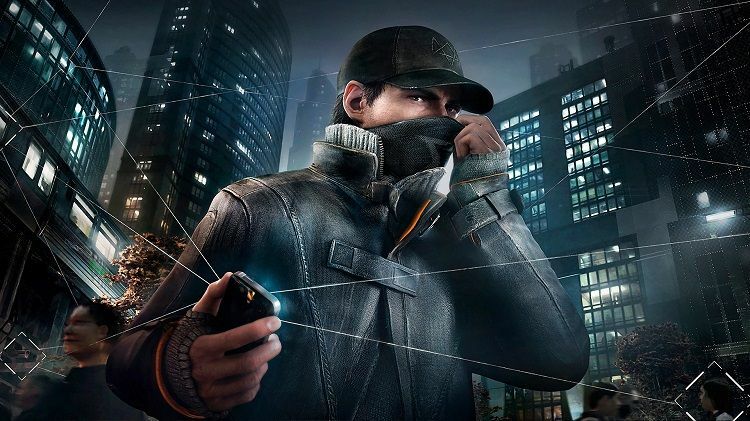 There are also games which are so poorly designed that even with the most powerful CPU on the market it would be impossible to avoid a bottleneck, this is the case with Watch Dogs from Ubisoft for example. 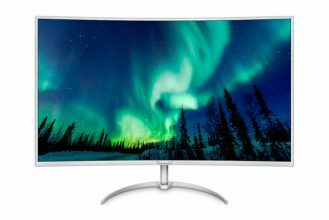 From everything we have just said, we should come away with the notion that it is virtually impossible to avoid bottlenecks between the various component which make up a PC. The only thing we can do is try to minimize their intensity and effects. To do so, we need to make the proper selection of balanced hardware components. In order to achieve this, we must establish what our needs are. If we want to play all the most modern games in 1080p resolution with good performance, it is safe to say that we will need a processor such as the Intel Haswell Core i5 or higher and a graphics card such as the GTX 970 or R9 390. On the other hand, if we want to play in 720p resolution, we could get away with a Core i3 Haswell or higher and a GTX 750 II or an R7 370. 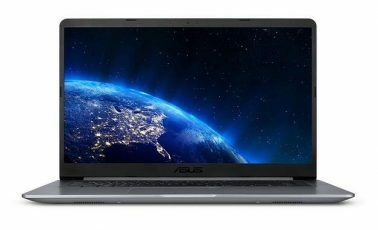 These are two examples of systems with balanced levels of CPU and GPU performance. This is not to say that they will not suffer from bottlenecks, but rather that these will have a minimal impact on system performance and that in general these systems will provide good performance.